We both have a passion for our Southern Heritage. We opened our Store in Manchester Tennessee in 2007. We enjoyed meeting new people and promoting Southern Heritage in a positive way. We encourage everyone to seek the Truth about the "Flag" and what it truly represented to those who fought and died for what they believed in. We stayed in Manchester until 2010 and had the opportunity to move our Store to Lynchburg Tennessee. We were so excited about moving to the Historic town of Lynchburg in Moore County. We have come to know the locals and love being a part of this wonderful community. We enjoy meeting people from all over the world on any given day of the year! 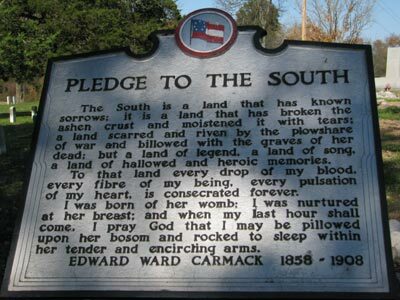 Our goal is to educate anyone willing to learn the Truth about the War for Southern Independence. Being a Dixie Outfitter Franchise is our way of doing just that! If you are ever in the area, please stop by for a visit - we look forward to meeting you!